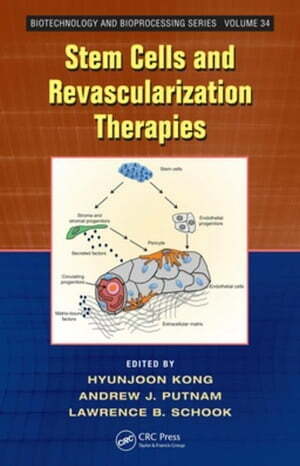 Collins Booksellers - Stem Cells and Revascularization Therapies by Kong, Hyunjoon, 9781439803240. Buy this book online. In the last few decades, significant advancements in the biology and engineering of stem cells have enabled progress in their clinical application to revascularization therapies. Some strategies involve the mobilization of endogenous stem cell populations, and others employ cell transplantation. However, both techniques have benefited from multidisciplinary efforts to create biomaterials and other biomedical tools that can improve and control the fate of stem cells, and advance our understanding of them. Intended to inspire new contributions to improve the therapeutic efficacy, Stem Cells and Revascularization Therapies outlines emergent findings and challenges regarding the use of stem cells in revascularization therapies.